Cara Delevingne is considered to be the most fashionable young person. 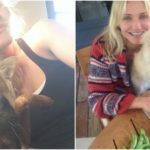 So, it’s not a surprise that she tries to convert her pets to this industry too. 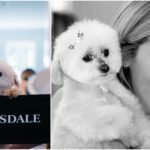 Her cute dog Leo became a real star when the model brought him to the front row of a fashion show. The dog looked very excited to be present at such event. It was, actually, the dog’s second public appearance. Cara showed Leo for the first time in October last year. 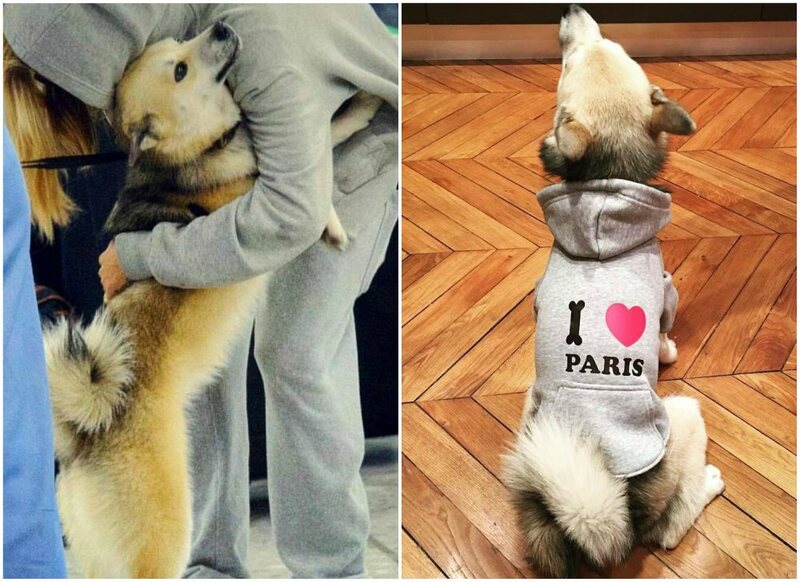 Though, Cara loves her dog very much, there was an accident where she was accused of the cruel attitude towards the animals. It happened that in order to make the dog not to bark, Cara fitted a special training collar around his neck. The collar is filled with pepper mixture which spays each time when an animal produces a sound of certain loudness. This information caused a rather controversial impression about a young model. All the animal lovers were angry about it. Moreover, the experts say that the usage of any chemical devices while training a dog is not the best idea. The only way is to understand why the animal acts in such way, but not punish him. They won’t understand why you abuse them. Another celeb pet, rabbit Cecil, is a real Internet star. 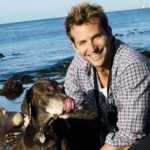 The pet doesn’t know it, but he owns a personal Instagram account, where all the followers can admire her photos with a famous owner. Cara Delevingne is not the only popular rabbit owner. 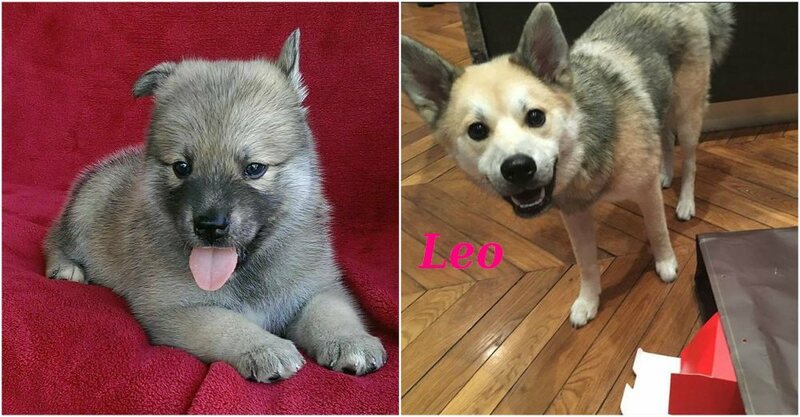 Other celebrities in Hollywood had chosen this animal as a perfect pet. There is no information of how the rabbit behaves now, but we hope that it’s alright. 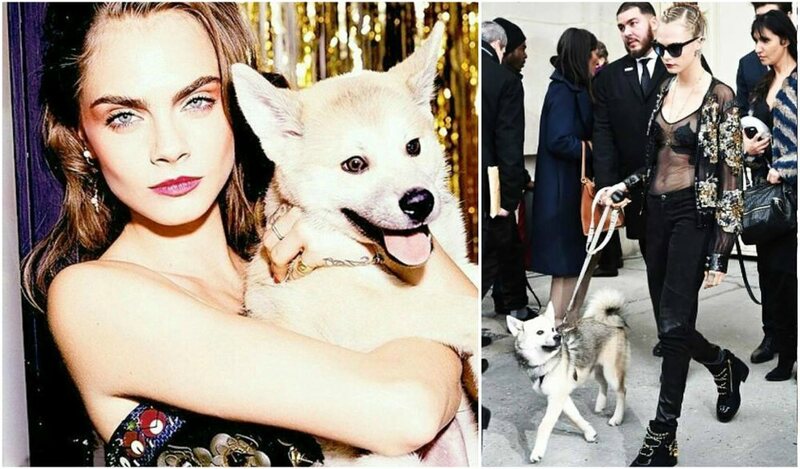 All in all, Cara Delevingne has her own approach to the animals treatment.